I wish I could have snapped a few more shots of this arch; however, a group of cartwheeling teenagers bombarded the place a few seconds after this was taken. Oh well. They had a good time. This entry was posted on August 31, 2010 by michellestodden. 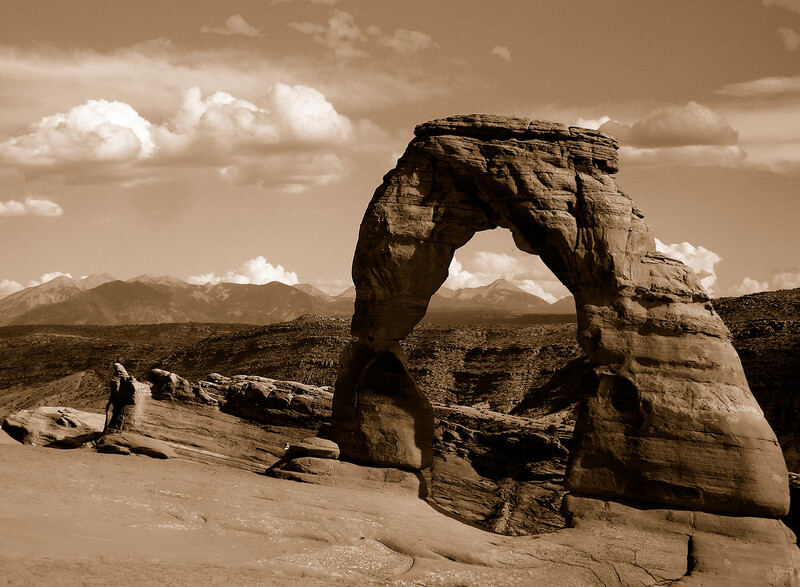 It was filed under Photography and was tagged with Arches National Park, Delicate Arch, Photography.